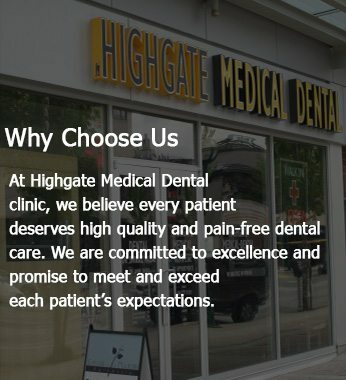 Welcome to Highgate Medical Dental! Here at High Gate Medical Dental, we understand that it’s not always easy to take out time for dental care during the busy weekdays. This is why we offer early morning, evening and weekend appointments for your convenience and have expanded our patient hours to be open 6 days a week. 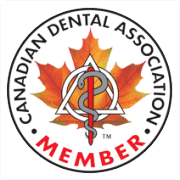 We are presently accepting new patients to our dental family. Emergency patients from other offices also welcome. 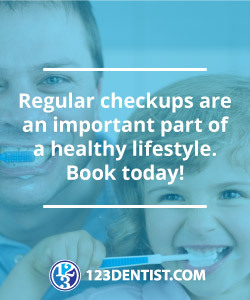 So, whether you’re looking to beautify your smile, need a regular check-up or are interested in a dental service that is open during the weekends or evenings, we offer it all. However, we request you to call us as early as possible for an appointment. Our policy is to attend to and fix your problem the same day. 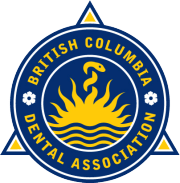 With patient-centred service and gentle dental care, the Highgate Medical Dental clinic is one of the leading family dentistry practices in Burnaby BC. Dependant on Physician. See Medical clinic website for details.